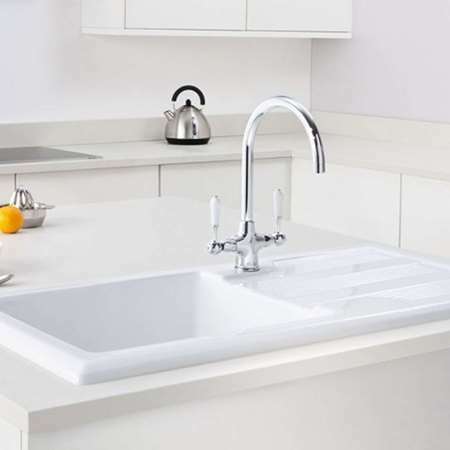 Caple is the one name you need for a truly fresh and exciting portfolio of products inspired by you and what you want for your lifestyle. 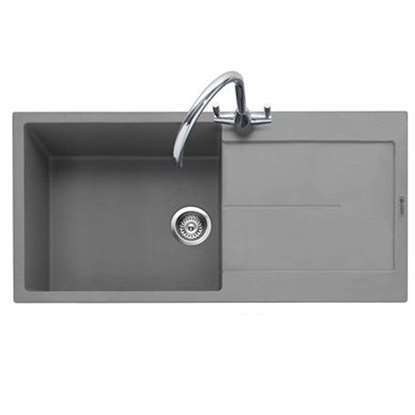 They provide hundreds of products with cutting edge design, technology and materials at prices to suit any pocket. 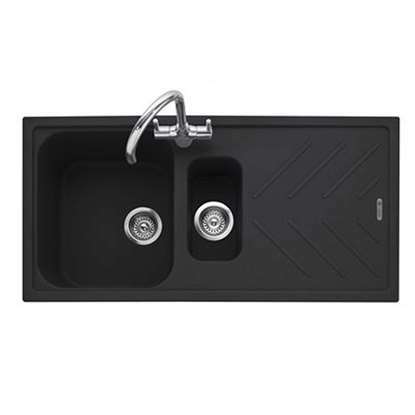 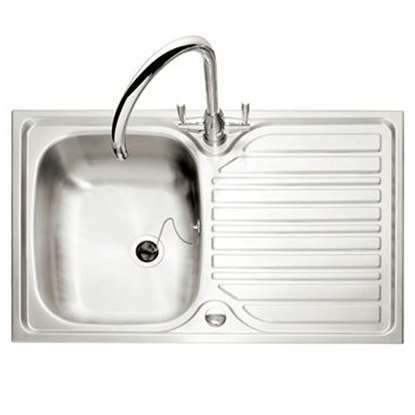 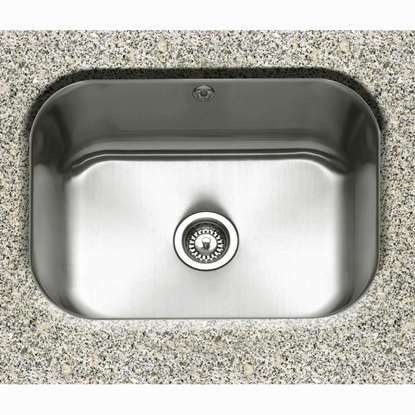 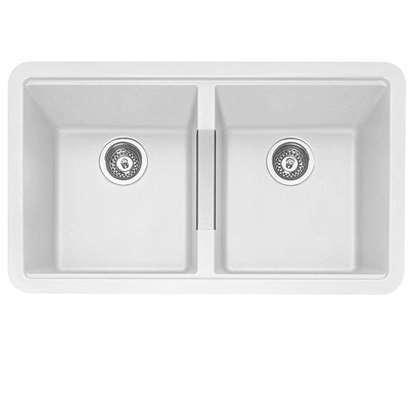 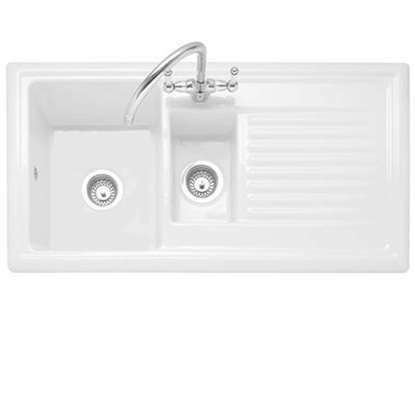 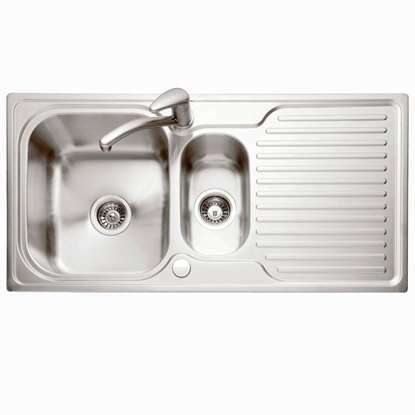 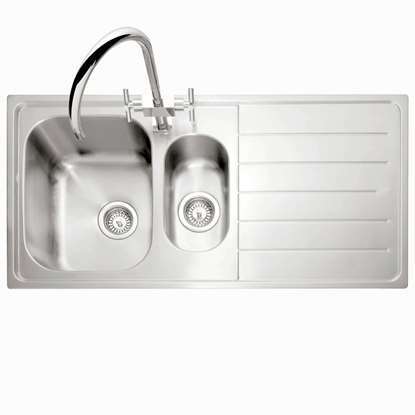 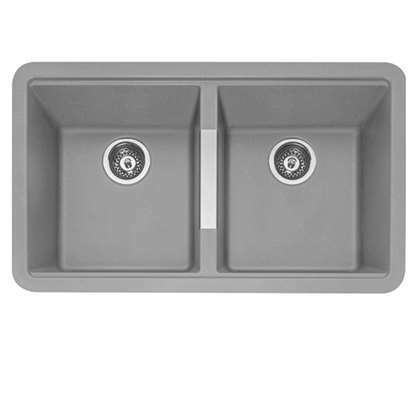 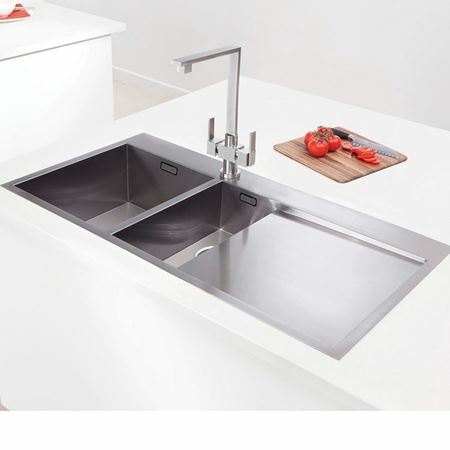 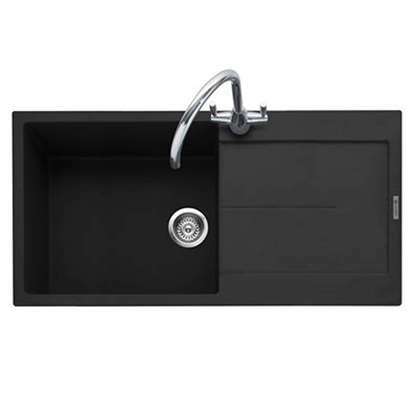 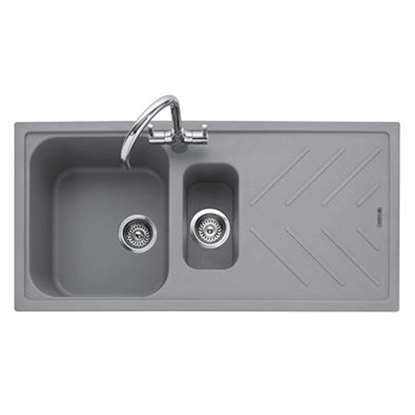 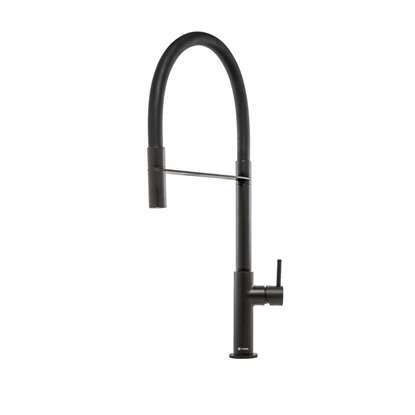 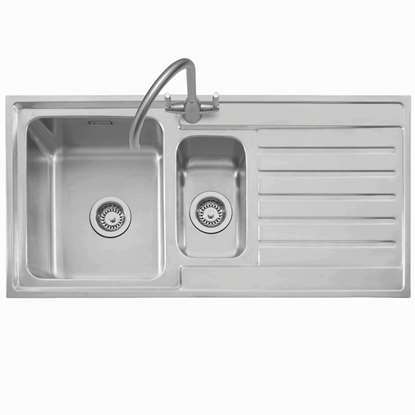 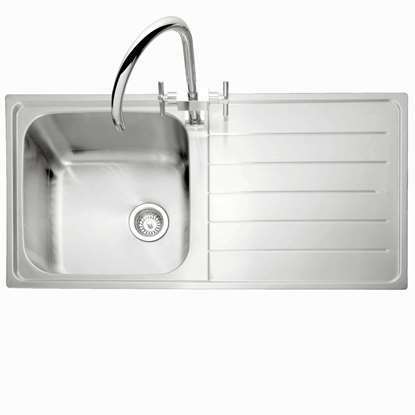 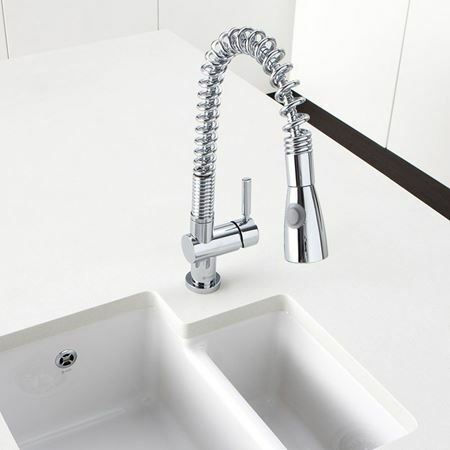 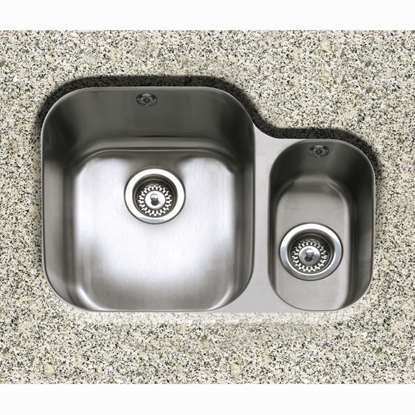 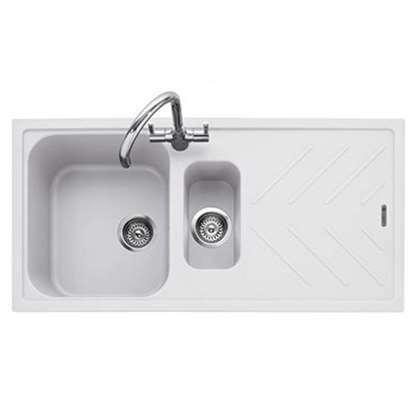 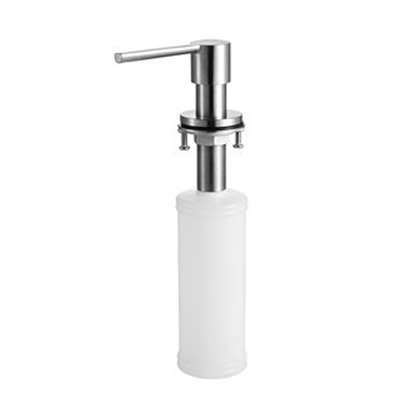 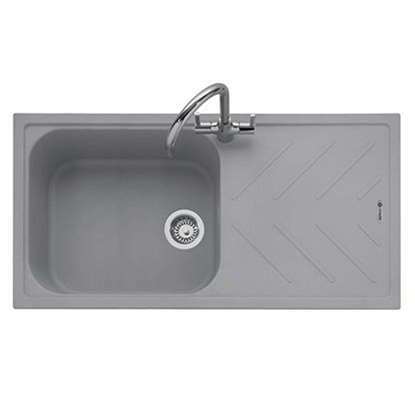 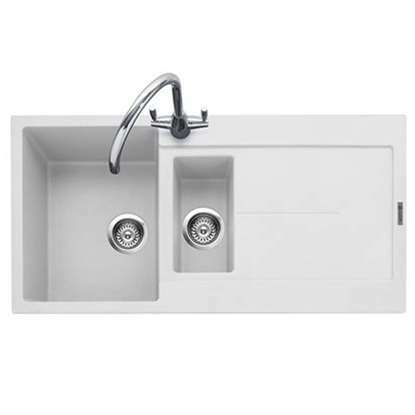 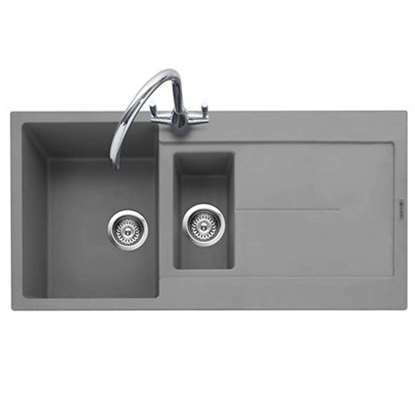 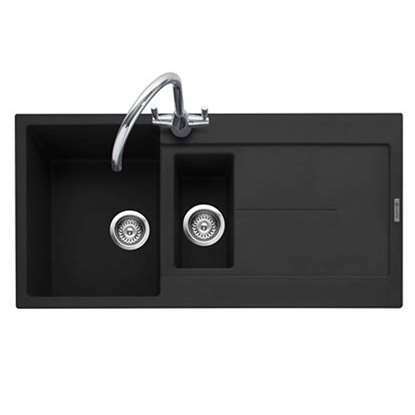 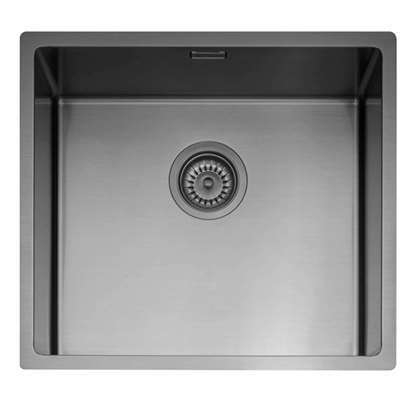 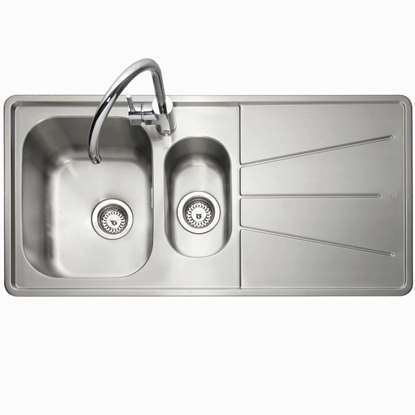 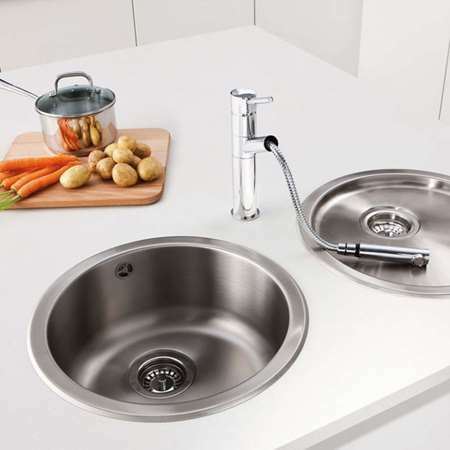 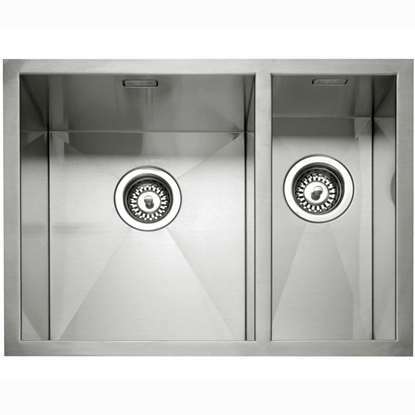 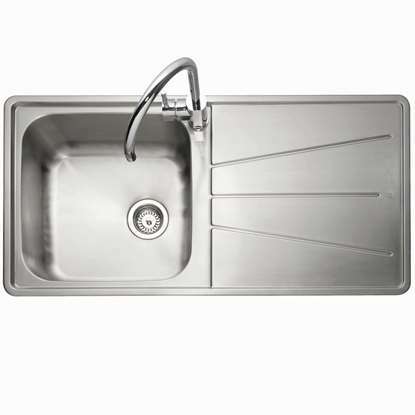 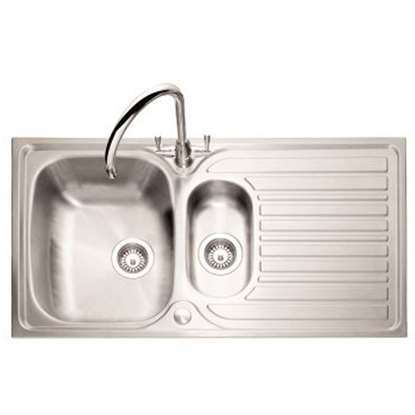 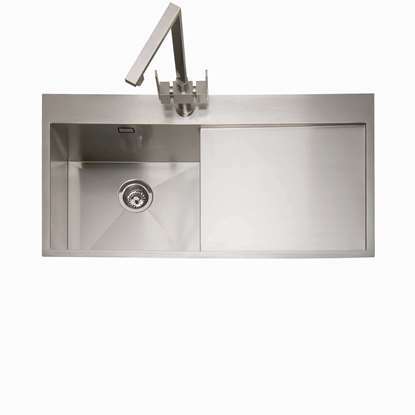 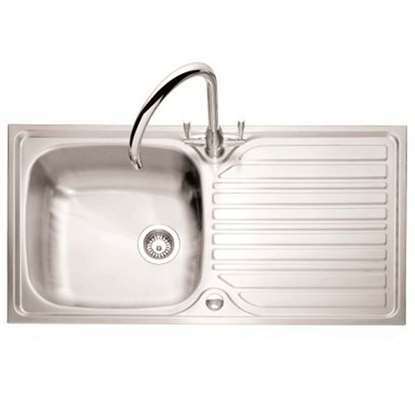 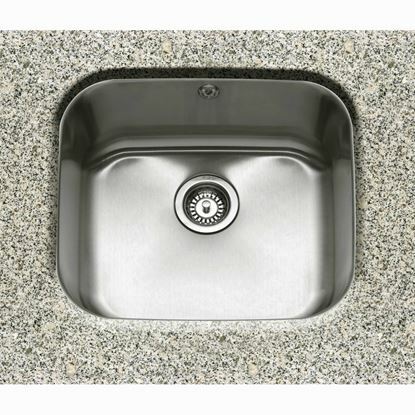 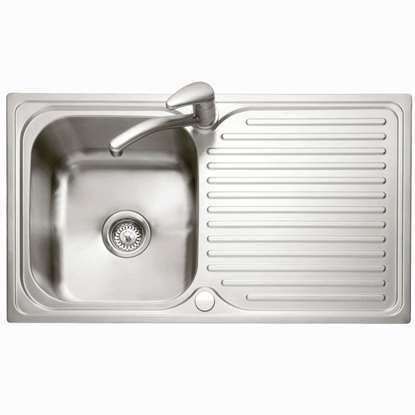 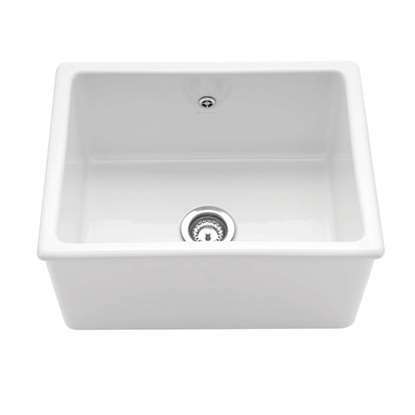 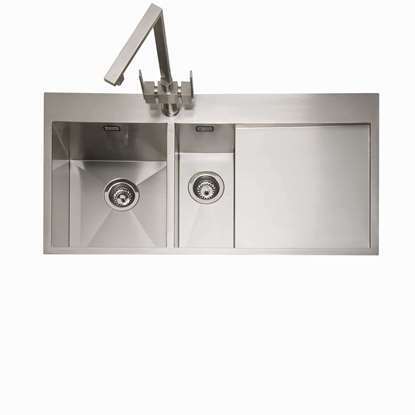 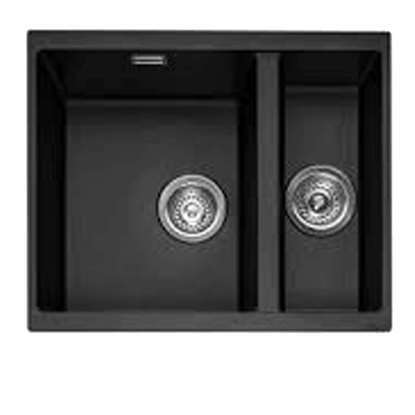 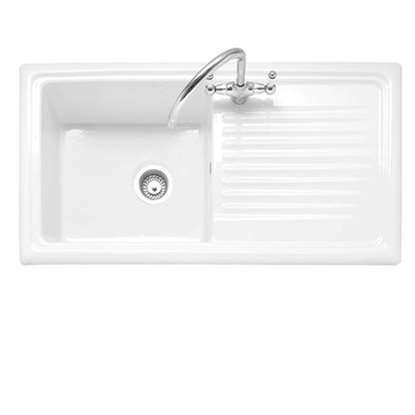 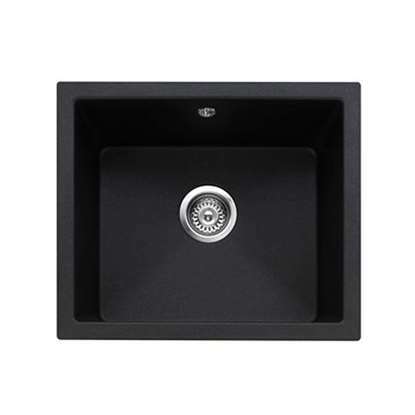 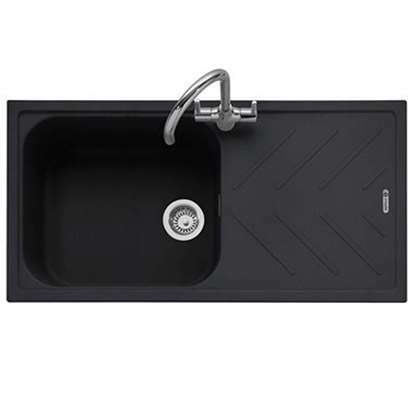 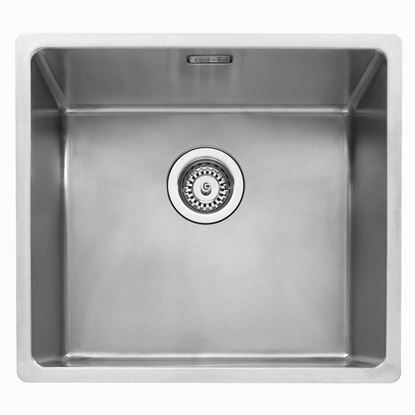 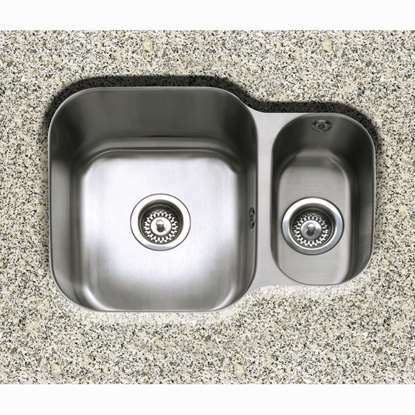 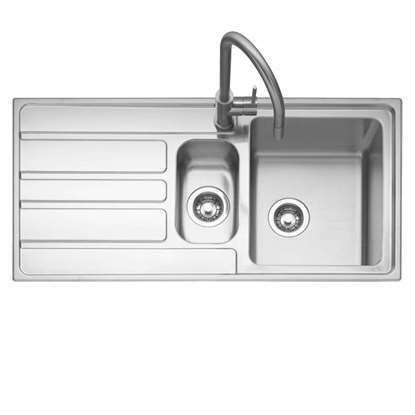 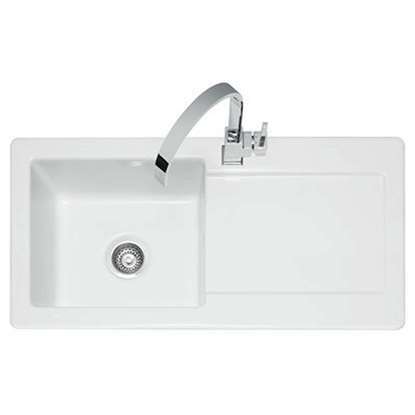 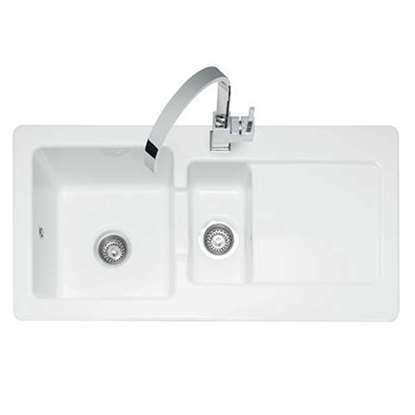 All their sinks and taps are as fashionable as they are functional and will work with various kitchen designs.